Studying Shakespeare soon? 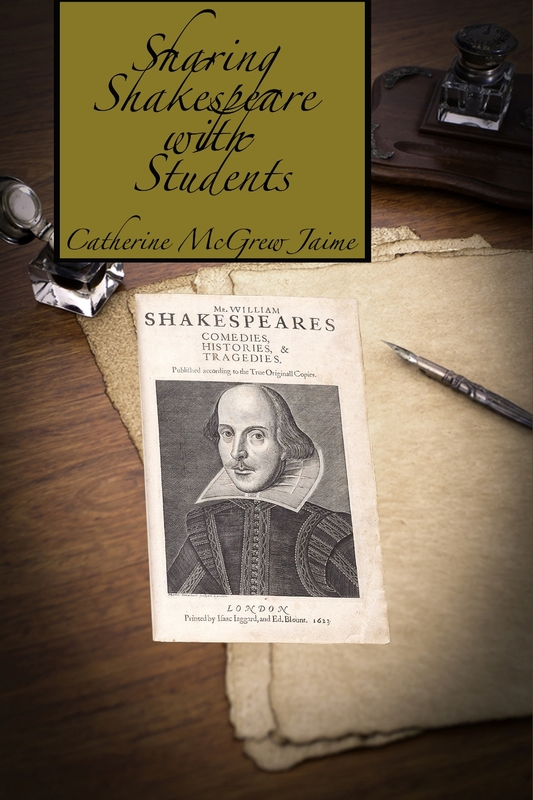 For a limited time, you snag this Studying Shakespeare with Students eBook for only $5.99 at Currclick. The regular retail price for this eBook is $18! Notes on each play: A Synopsis of the plays, videos we enjoyed or didn’t enjoy, historical notes, etc. Click here to see the Studying Shakespeare with Students eBook deal! Click here for more awesome Homeschool Deals!